A picture-perfect day... and place. While not a cliffhanger ending, I look forward to hearing how you satisfy your hunger. I would love to visit there sometime. 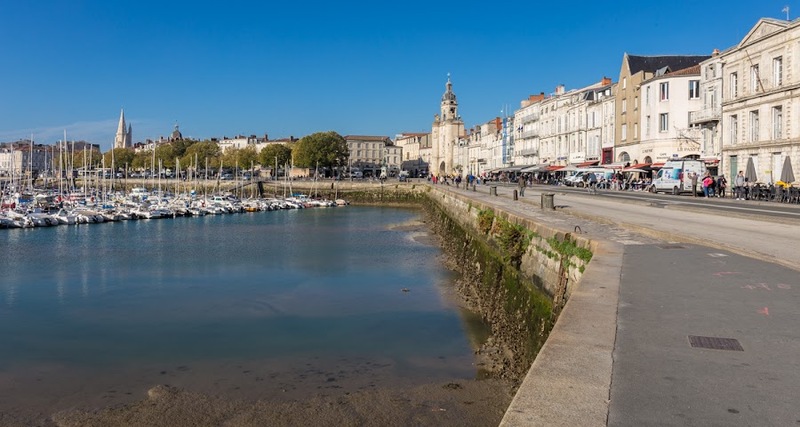 French port cities are beautiful. Very very long tine ago since I was last here.